Commentary: Prof. Norma Coates CBC interview on the controversy surrounding the song "Baby, It's Cold Outside"
Associate professor Norma Coates and Local musician, Amanda Lynn Stubley join CBC London Morning to discuss pulling the holiday classic "Baby, It's Cold Outside" from radio airwaves. 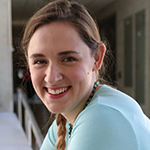 Congratulations to Emily Abrams Ansari and the entire “Surviving Memory in Postwar El Salvador” team for earning this year's Western Humanitarian Award. 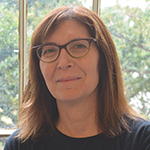 Faculty member Dr. Norma Coates has been invited to speak at the Rock & Roll Hall of Fame in Cleveland, Ohio as part of its special exhibit “Stay Tuned: Rock on TV”. 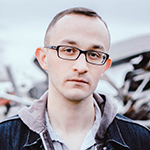 PhD (Composition) student, Andrew Noseworthy and one of his NYC collaborators, Aaron Garcia were recently interviewed by the online New Music publication: I CARE IF YOU LISTEN. 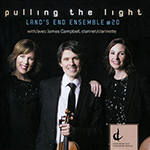 "Pulling the Light" Land's End Ensemble @ 20 - features Daniel's Piano Trio No. 2 (2015). 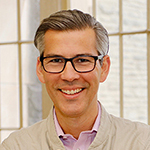 New Blog: Emily Abrams Ansari "Powerful Sounds"
Chair of Western’s Music Education Department Patrick Schmidt is giving music teachers a voice by conducting surveys and interviews with music teachers and arts supervisors across Ontario. 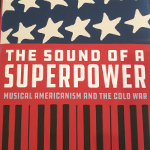 Associate Professor (Music History) Emily Abrams Ansari has published her first book, which will be released in mid-June. DMA candidate and opera singer Bethany Hynes is conducting research on Voice Image, which aims to encourage singers to have a more positive relationship with their voices and themselves. 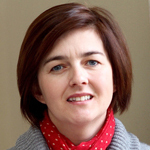 Professor Sophie Louise Roland, Chair, Music Performance Studies, is one of five new Teaching Fellows who will be joining the Western University Teaching Fellows Program starting May 1, 2018.